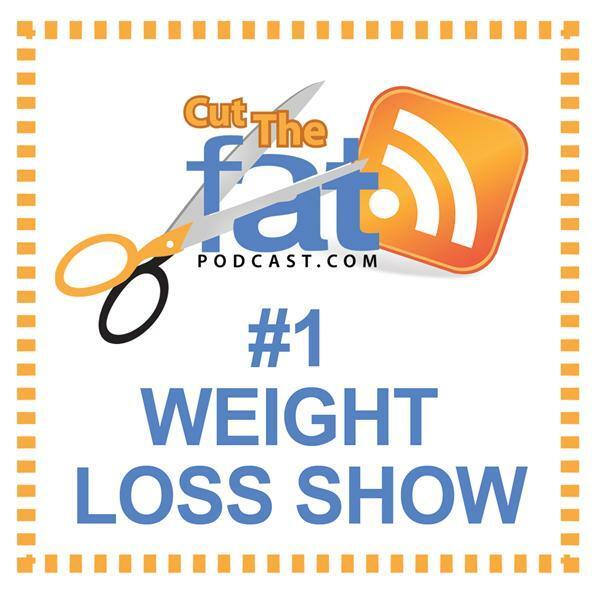 Weight loss obstacles are EVERYWHERE, in today's podcast we'll cover and remedy ten of the most common roadblocks to your weight loss success. Episode 93 - Setting The Weight Loss Game So You Can Win! Bad days are the scourge of your healthy lifestyle, when you're having a bad day you will often make unhealthy food and exercise choices. Today's podcast covers this topic so that you can build a plan on days that aren't going your way. Body transformation is not all about weight, however, it's often times difficult to break free from the shakles of the scale. Today we discuss some of the mindset stuff you need to keep the faith when the going gets tough. Episode 88: Should You Lose Weight Fast Or Slow?